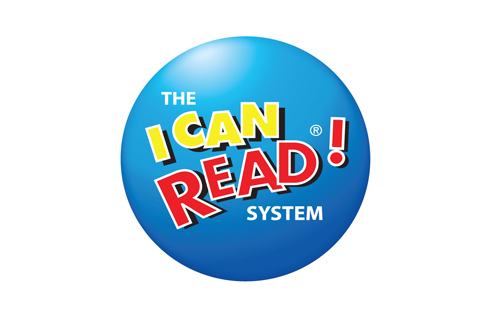 I CAN READ is ready to bring your students and you on a literacy adventure in beautiful Australia. Are you ready? Literacyland is a special place. It provides an English literacy experience designed to address a spectrum of English literacy skills via school camps. Its camps cater for overseas students with a focus on the English language and for adults who have English as a second language. Kangaroo Valley is an ideal location. It has several arts and craft, antique and souvenir shops, galleries, restaurants and cafes, a hotel, bowling club, post office, bakery, grocery store and the famous “lolly shop”. The Valley also boasts a lovely golf course, museum and swimming pool. Everything is surrounded by beautiful mountains where the magnificent starry nights are enhanced by the native wildlife and the rushing river. 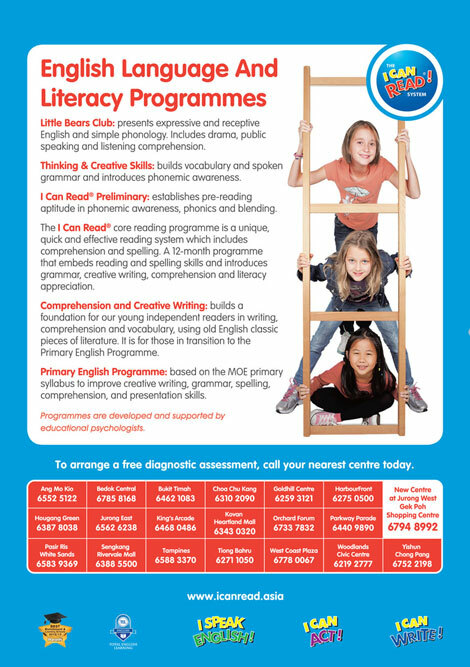 Literacyland offers specially designed or tailor-made literacy based programmes combined with fun and adventure. Schools may specify the focus for their groups, ranging from creative writing, drama, oral presentation skills, comprehension and grammar or reading improvement. Students will experience an Australian discovery second to none: immersion in English literacy and lessons by qualified teachers, outdoor activities which take advantage of Australia’s space and climate, and caring and supportive staff dedicated to ensuring a memorable experience for every student.